Most Ford cars made after 1995 cars are equipped with a security system, which requires a transponder or chip key in order to start the vehicle. These types of car keys can be very expensive and take weeks when you order from the Ford car dealerships, but now you can purchase your replacement car keys from us today at a very competitive price and get a replacement within hours, not weeks! Both master keys and valet keys all include the chip. 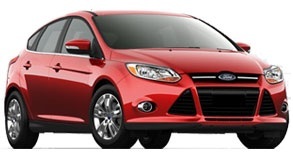 Ignition keys must be cut to fit the locks of your Ford and programmed so that you can start the engine. 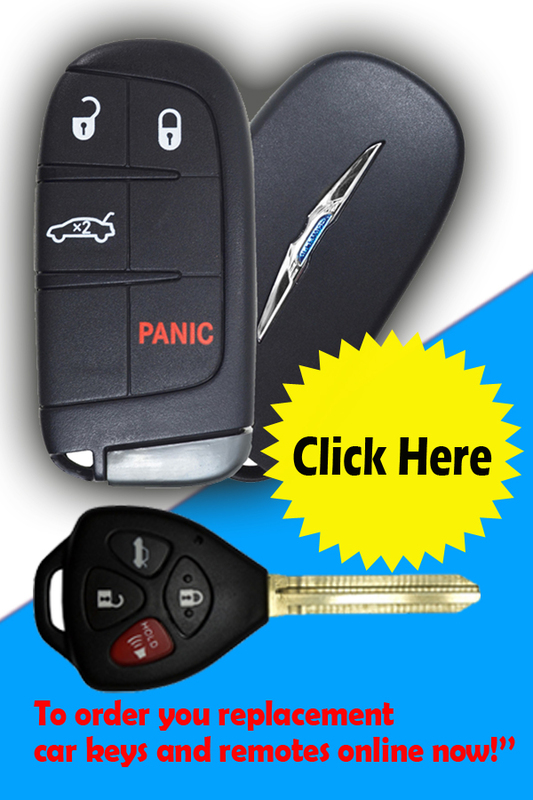 Purchase your Ford replacement car keys from us today. Difficulty in turning the key in the ignition. Key is dirty after removing or turning. Unable to remove the key. Key locked in a position. Key will no longer turn the ignition. We replace your broken Ford Focus ignition with a quality replacement product from Strattec that is designed without the problem components. 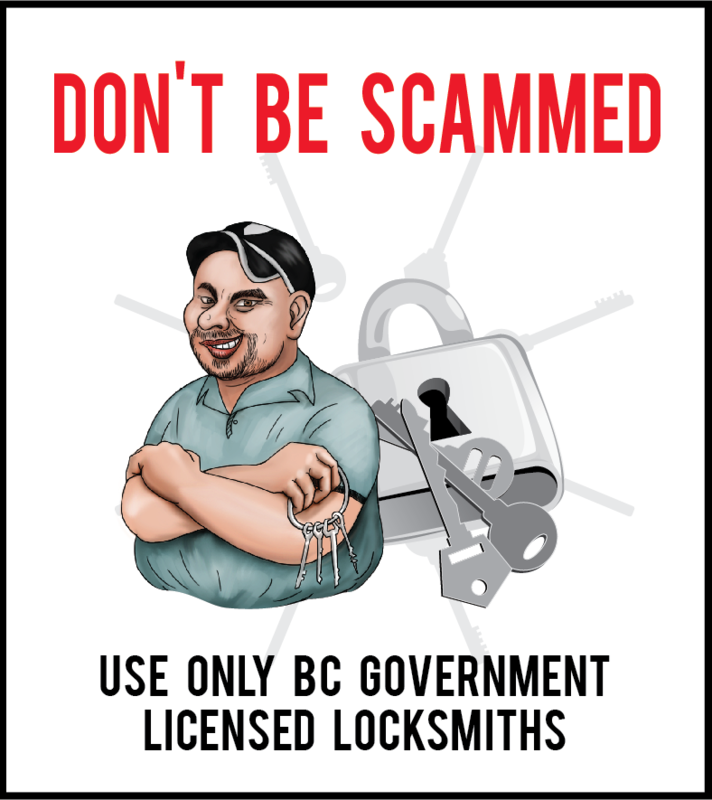 If you use the use other products they have the same design faults and the lock may fail again. Also, we key the lock to match your door locks so you don’t have to carry two keys for your car. If your ignition is just starting to give you problems call us now to save money and headaches. The cost for our mobile automotive locksmith to remove, rekey and replace the Ford Focus ignition starts at $295 (+ tax).